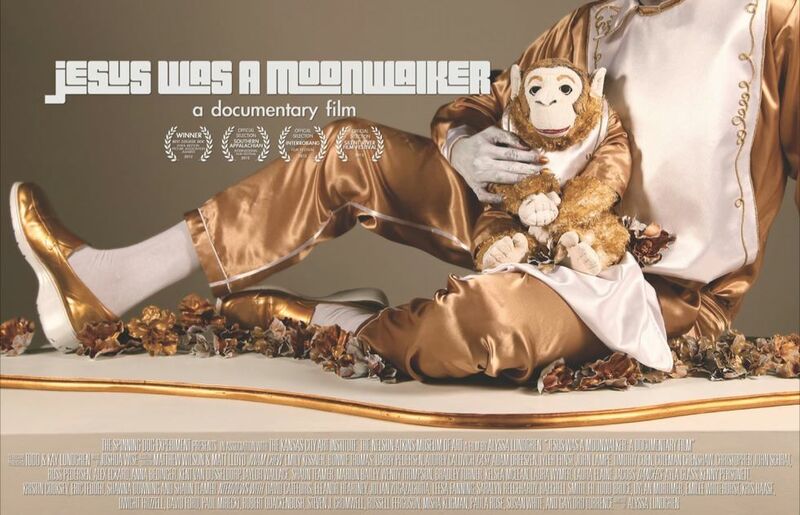 Jesus Was A Moonwalker, a documentary film: Only 55 hours left to raise the $2000 goal! Only 55 hours left to raise the $2000 goal! 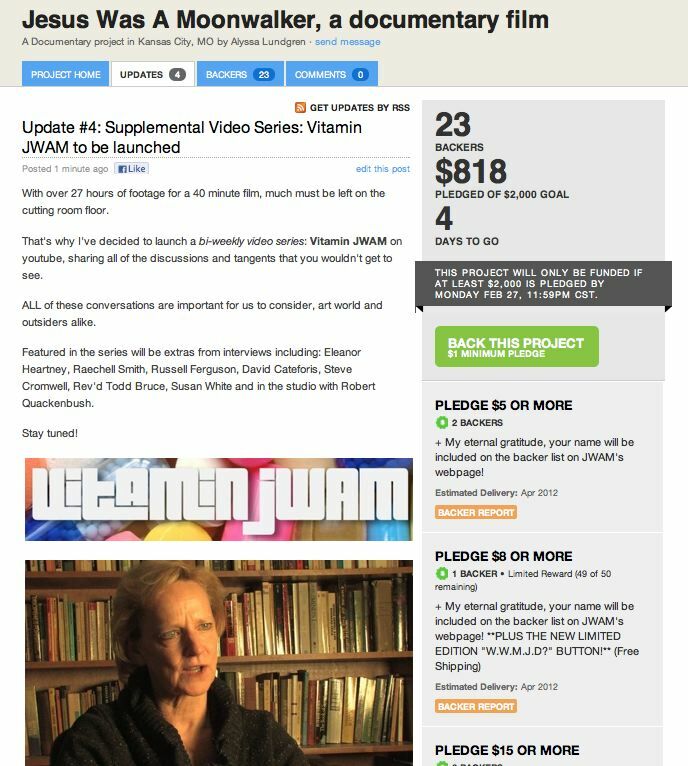 There's only a couple days left to fund JWAM! In addition, a supplemental video series: Vitamin JWAM will be launched next week on youtube. Check out the update for more info on Kickstarter!